Meikleour Village Hall is a non-profit community group run by an elected committee. The Hall is used for community related recreational activities with the objective of improving community spirit. The Committee have been working hard to improve the facilities and usage of the hall has increased by 70% since the new committee took over in 2016. We have raised over £15,000 for essential maintenance works including replacement annex roof. 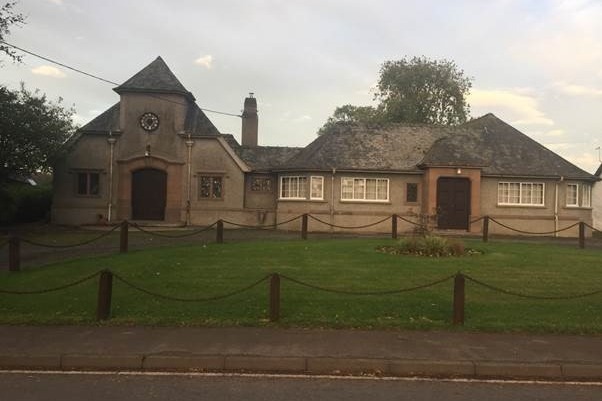 Our aim is to maintain and improve the village hall and it's facilities so as to make it available for use for not only the local community but for the wider community as a whole. The diverse activities we offer are aimed at providing facilities to improve health and wellbeing of the whole village community and beyond. Any money raised will be used to improve the facilities at the Hall.